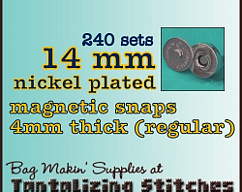 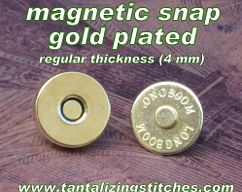 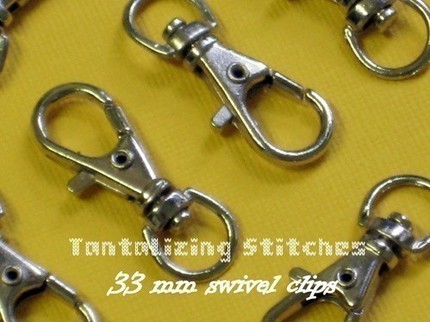 These nickel plated 1.3 inch / 33 mm swivel clips are perfect to create lanyards, pulleys, handbags, and wristlets. 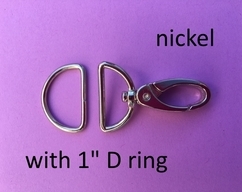 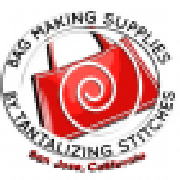 Pair up your swivel clip with a d ring. 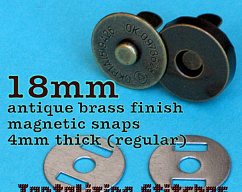 15 mm and 25 mm d rings are available.